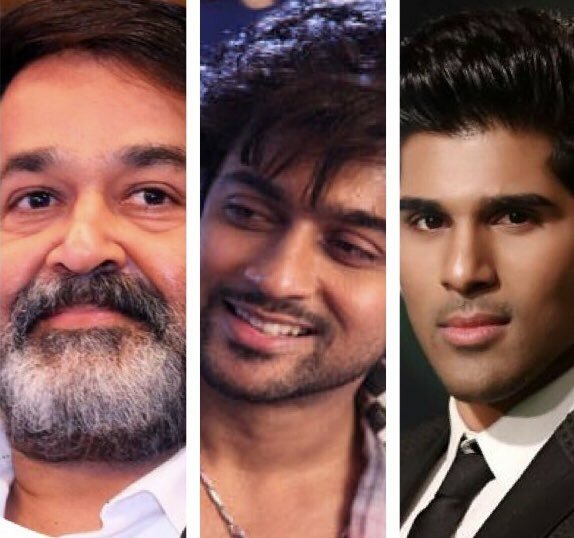 Arya In Suriya 37: We Were Right! Continuous announcements of casting list has made Suriya 37 a mega project. Bank rolled by Lyca Productions and directed by K.V.Anand. Starring Suriya, Sayyeshaa, Mohan Lal, Boman Hirani, Samuthirakani, Prem Kumar, Allu Sirish. Music is scored by Harris Jayaraj. Couple of days ago (2nd July), by following certain hints in Twitter and Instagram, we guessed that actor Arya might also be a part of the movie. Today (July 4th), it has been confirmed officially by the team that Arya has joined Suriya 37 shooting in London. ‘Galatta’ is so elated to inform the prediction of this massive news in prior. >>EXCLUSIVE: NGK Release Plan Revealed!